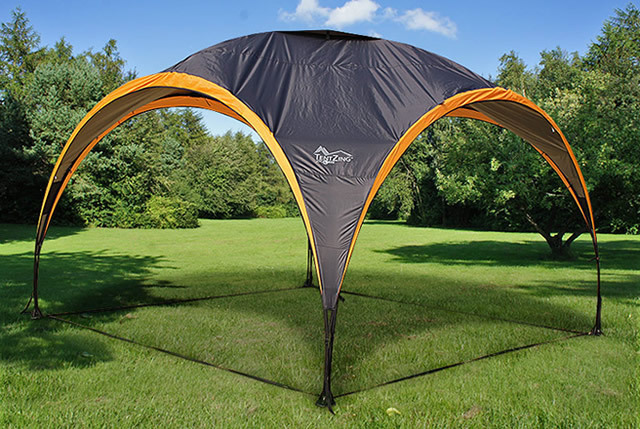 As your professional camping provider, TentZing® offers you a range of camping accessories like mats, sleeping bags, foldable chairs, and camping shelters. No matter which product you choose from this affordable series, you get great value for the money. The many details make it a pleasure to be in the wild, and the functionality makes the experience most enjoyable. No matter if you are on a camping holiday with family or friends, a tent and the other equipment from TentZing® will make everything nice and smooth because every detail has been taken into consideration. 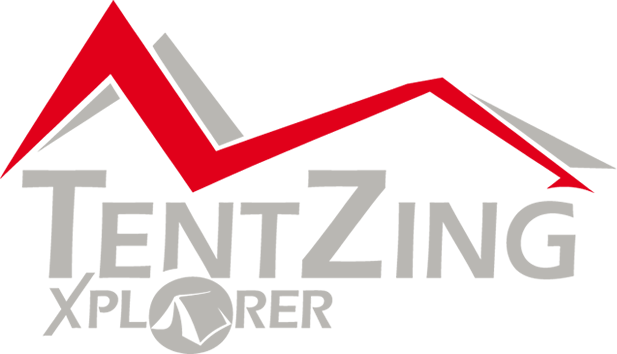 The various TentZing® products will provide you with the best materials and best functionality – both when pitching the tent, when you pack it up and while staying in it.